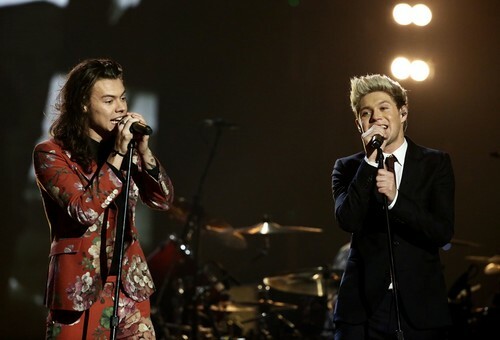 The X Factor Final 2015. . HD Wallpaper and background images in the One Direction club tagged: photo the x factor final 2015 narry harry styles niall horan one direction 1d nialler hazza. This One Direction wallpaper contains концерт. There might also be деловой костюм.